On September 3rd 2013, the European Court of Human Rights, in the case of M.C. and Others v. Italy (application no. 5376/11), condemned Italy for not having paid adjusted supplementary allowances in accidental contamination of blood cases. The sentence is a pilot judgment helding that there had been a violation of Article 6 (right to a fair hearing) of the European Convention on Human Rights and of Article 1 of Protocol No. 1 (protection of property) of the Convention. The Court invited Italy to adopt structural measures to remedy the violations. The Court held that the Government’s enactment of emergency legislative decree no. 78/2010, which ruled on the disputed issue of adjustment of the supplementary part of the allowance, had infringed the principle of the rule of law and the applicants’ right to a fair hearing (art. 6 ECHR) and had disproportionately infringed their property rights (art 1 of the Protocol). The Court, moreover, noted that Italy didn’t respect the 2011 Constitutional Court’s judgment which had held that the decree no. 78/2010 was contrary to the Constitution (sentence n. 293/2011). Within six month from the definitive sentence, Italy will have to indicate a binding date for returning the adjusted supplementary allowances not only to the applicants, but to everyone in the same situation, definitively resolving the structural problem. A pilot judgment, as in this case, is adopted when the Court receives many complaints about the same issue. In these circumstances, the Court can select and examine one or more similar pending cases and extend the conclusions to the others. According to art. 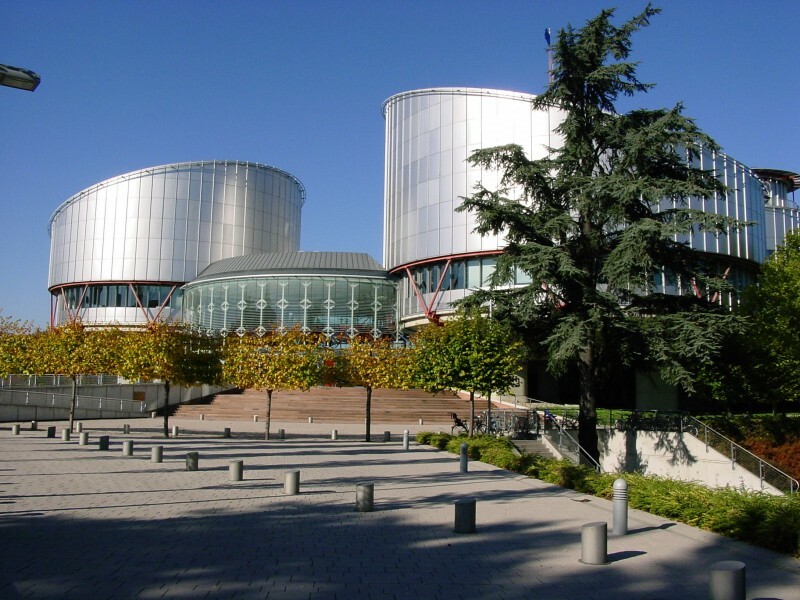 43 ECHR,Italy has three months to request that the case be referred to the Grand Chamber.